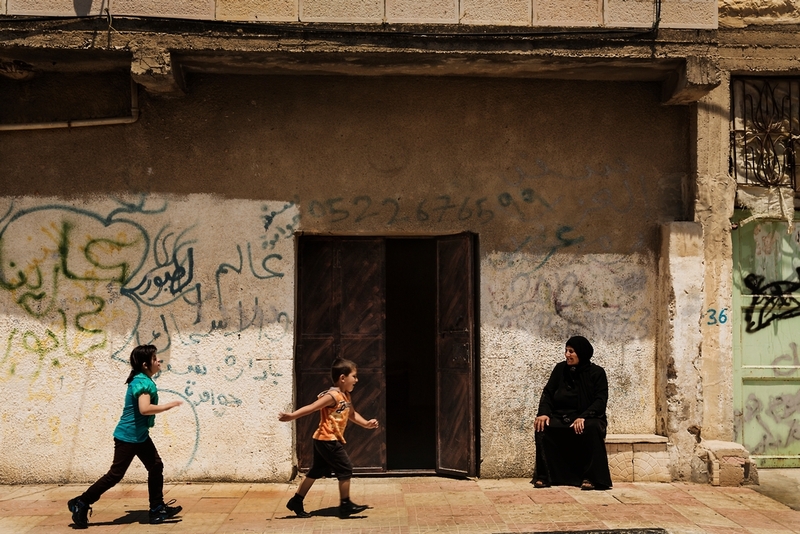 Since early October, when tensions and violence spiralled in Hebron, the largest city in the West Bank, teams from Médecins Sans Frontières (MSF) now say have treated five times their usual number of patients for mental health problems. “Many adults experience sleeping and eating problems, crying, fear and despair. Children often suffer from bedwetting; they are scared to leave their homes and go to school, they lack the energy to study and cannot concentrate." The three weeks of recent protests, violent clashes and assaults continue to have a major impact on people’s lives, well-being and mobility. 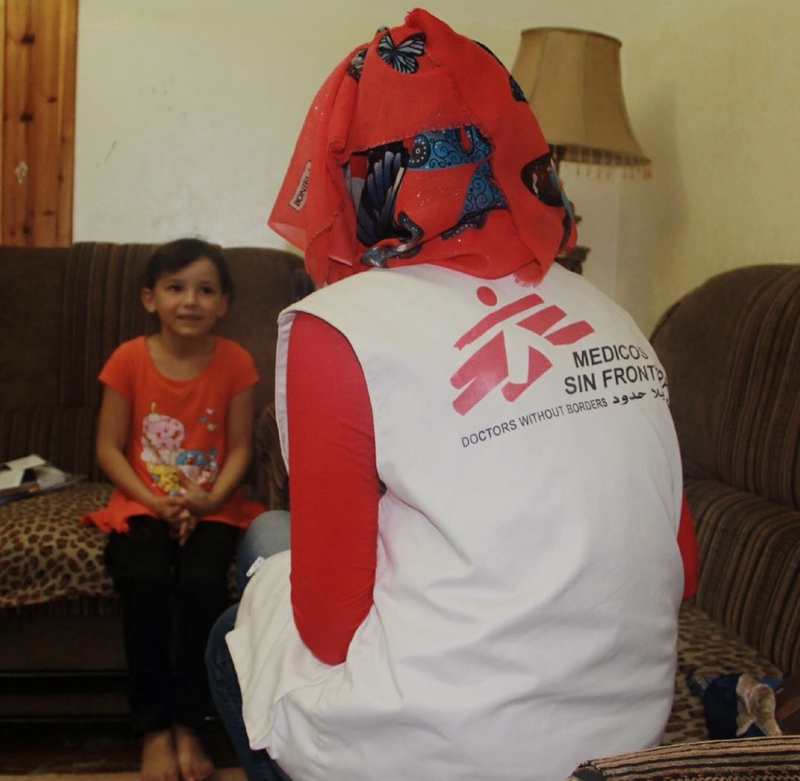 Amal is an MSF patient living to the south of Hebron. 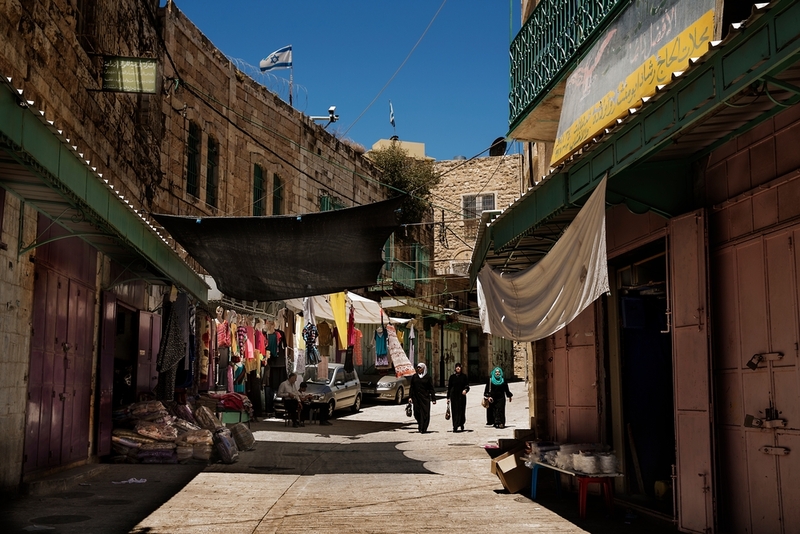 Her house was raided several times by Israeli forces in the crackdown following the kidnapping of three settler teens on June 12. They arrested two of her sons. One of them was injured.